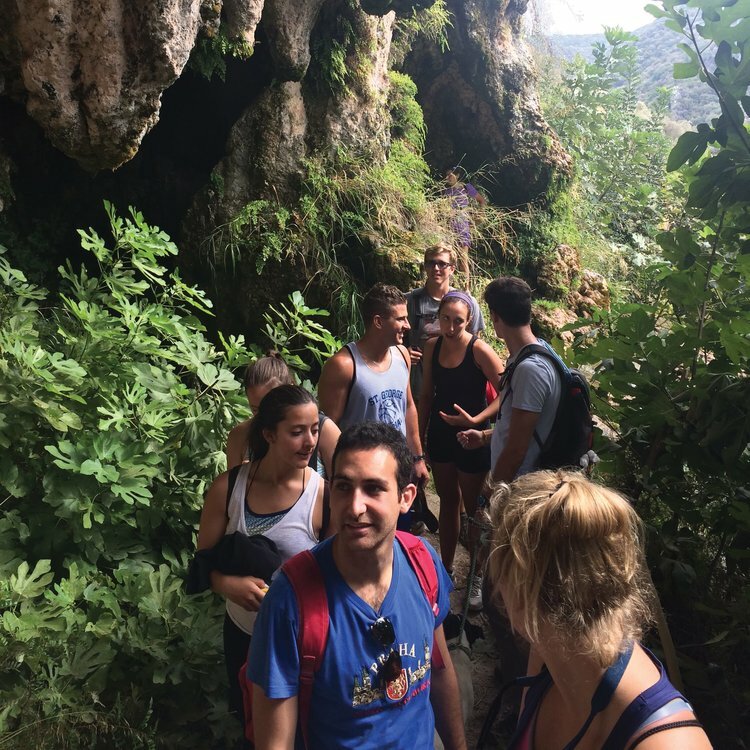 PRESHCO (Programa de Estudios Hispánicos en Córdoba) is an immersion program founded in 1981 that will engage you through your coursework, site visits, excursions, conversation partners, cultural program, and homestay. 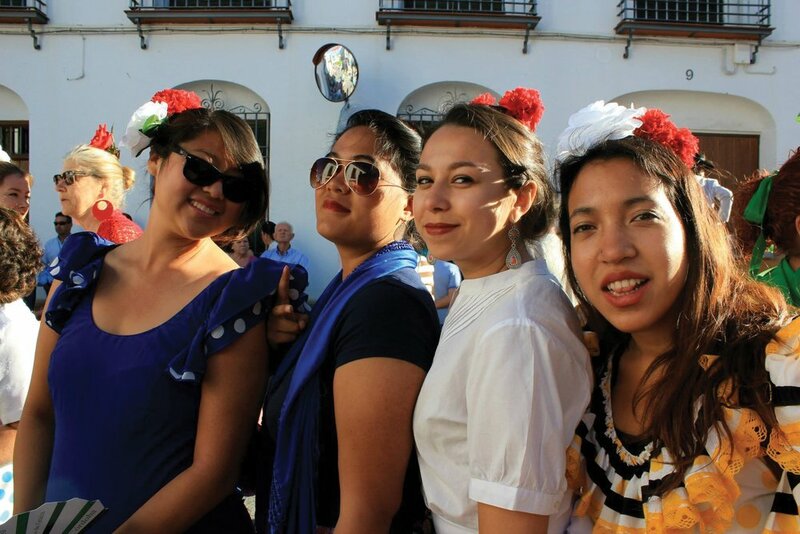 Opportunities to volunteer or intern will further integrate you into the local culture and enhance your Spanish. Find out more. 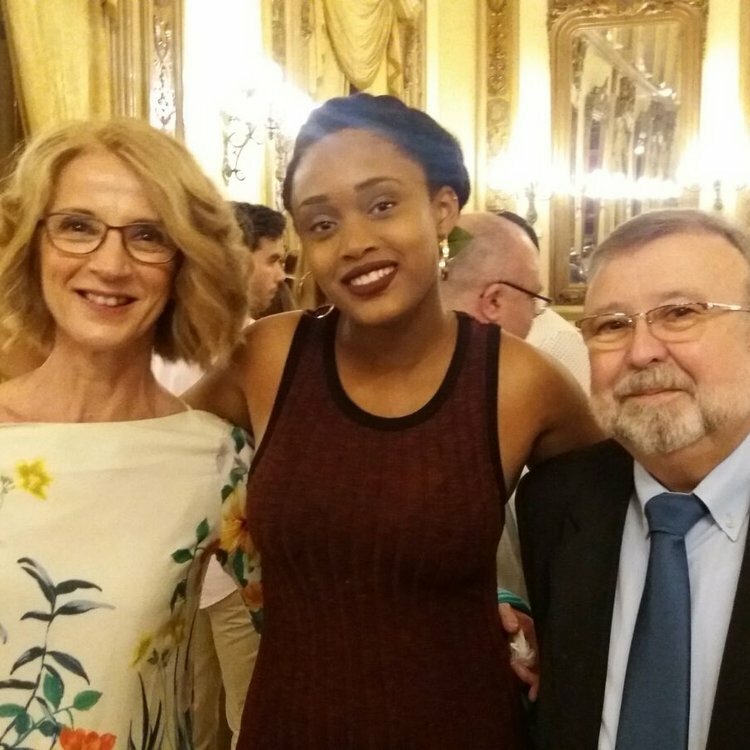 PRESHCO is committed to high academic standards and to providing opportunities for you to develop your knowledge of Spanish language, literature, and culture in one of the most picturesque and historically diverse cities in Spain. A group flight from New York's JFK or reimbursement for a plane ticket up to $900 included. PRESHCO program courses and direct enrollment in regular University of Córdoba courses. Homestays with wonderful Spanish families in private homes with all meals included. $500 personal fund for individually selected activities and travel in Spain. Extensive excursions and cultural activities to enhance and enrich your program of study. Córdoba is a bustling Andalusian city, with a fascinating multi-cultural history, inspiring architectural sites, intriguing small streets, shops, and a fabulous choice of restaurants.